B30B30-195-5000 is an BNC male (Plug) to BNC Male (Plug) cable assembly using our LMR195 equivalent CLF195 coaxial cable. 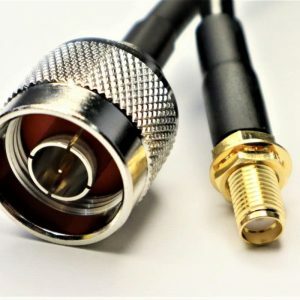 High Quality BNC connectors on both ends with 5 meters of CLF195 Coaxial Cable. 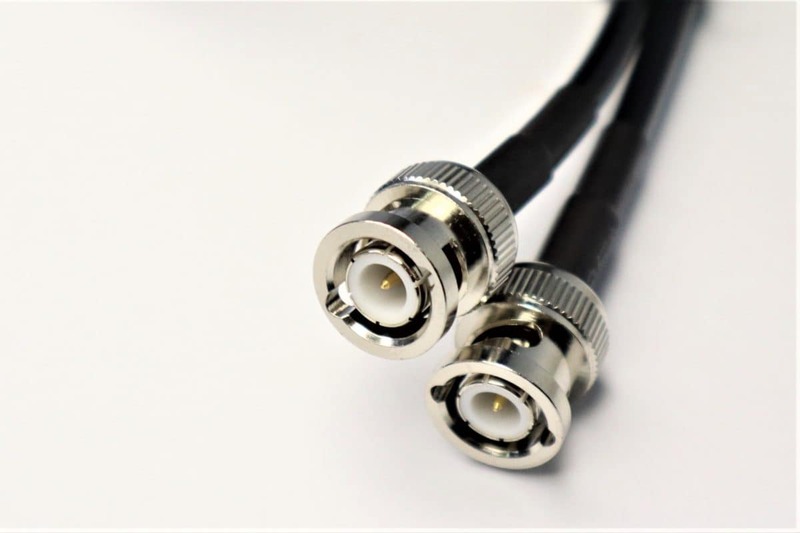 BNC leads such as these are typically used in video and audio transmission scenarios. 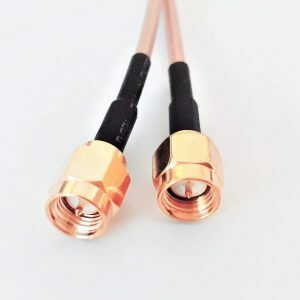 Pairing our quality BNC connectors skilfully connected with our great RG316 or CLF195 cable you’ll have a great quality lead for your security camera or radio link.